Cessation of chronic opioid use may be more successful following effective depression treatment, according to a new study. Treating depression could help reduce chronic opioid use in patients with non-cancer pain, research published in the British Journal of Psychiatry suggests. 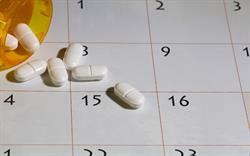 US researchers used the Veterans Health Administration electronic medical record to identify 2821 adults who experienced a new episode of depression following more than 90 days of opioid use for pain unrelated to cancer or HIV and who received at least one prescription for antidepressant medication, between 2002 and 2012. At 24 weeks, the rate of opioid cessation was significantly higher among patients who took antidepressants for more than 80% of the days covered than among those who did not adhere to antidepressant treatment (p=0.007). 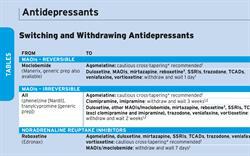 Antidepressant adherence was associated with a 24% greater odds of opioid cessation (95% CI 5–46). 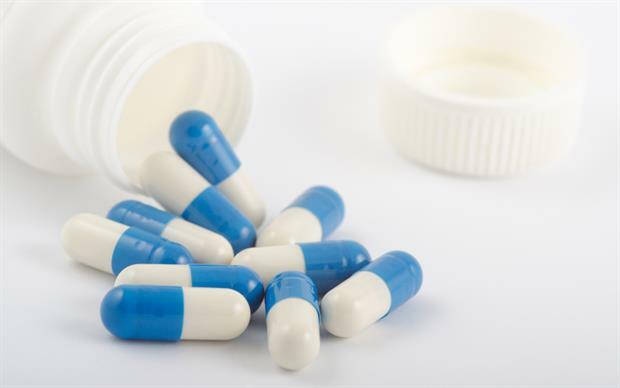 In addition, patients who adhered to antidepressant treatment and stopped taking opioids had a rapid and greater decline in depressive symptoms than those who continued to take opioids. Lead author Jeffrey Scherrer, professor of family and community medicine at Saint Louis University School of Medicine, acknowledged that prospective studies are needed to confirm that a decrease in depression led to patients choosing to stop opioid use. 'Effective depression treatment may break the mutually reinforcing opioid-depression relationship and increase the likelihood of successful opioid cessation,' he said.